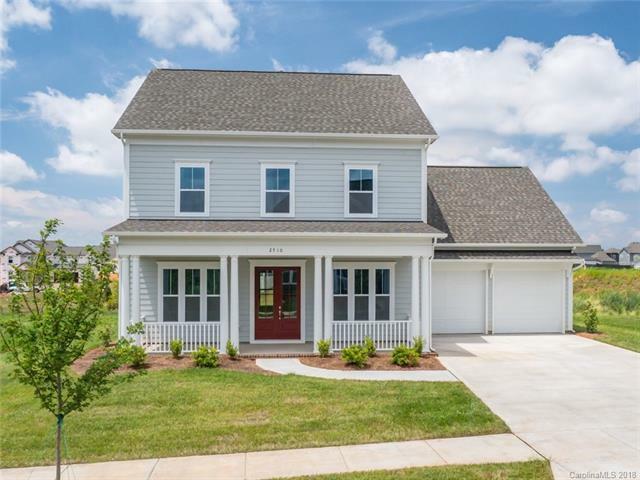 This 4 bedroom (including guest on the main) offers Front Porch and Covered Patio. Gourmet Kitchen w/ Gas cooking Granite countertops/ Island w/ bar. Formal Dining ,10 Ft ceilings on main and 9 Ft on Second. Jack and Jill Bath. Master Bedroom has Double Walk In Closets, Large Bonus Room . 2 Car garage, Fully Sodded Irrigated Fescue Corner Lot Located by landscaped Common Area. Seller pays up to $4000.00 in closing cost with preferred Lender.